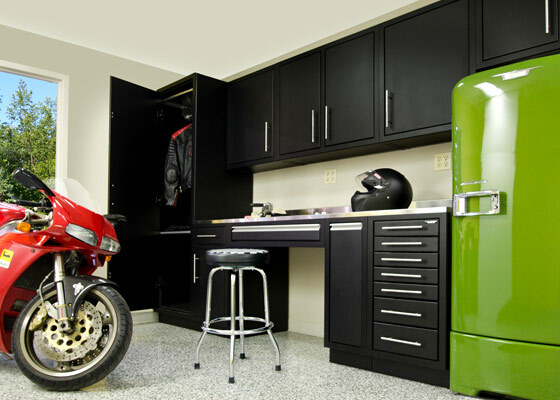 When an “off the rack” cabinet just won’t do, choose the custom-made benefits of Challenger with cabinets built specifically for your personal application, requirements, and lifestyle. Durable construction to last a lifetime. Custom finishes to match your style. 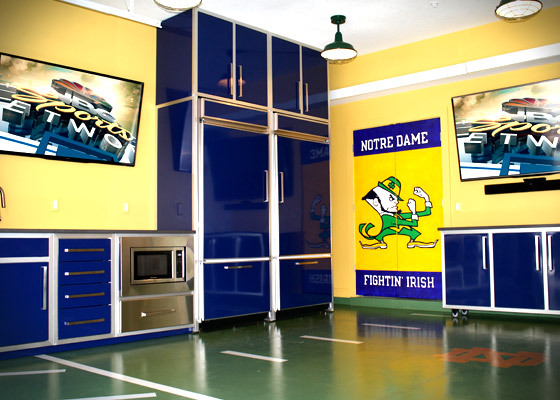 Transform an underutilized space into the ultimate man cave with modular garage components and custom design. 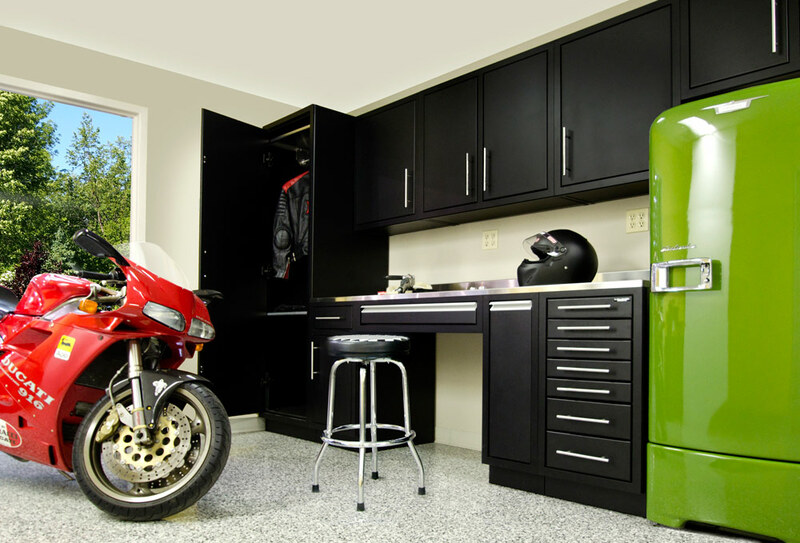 Create a garage space tailored to your needs. 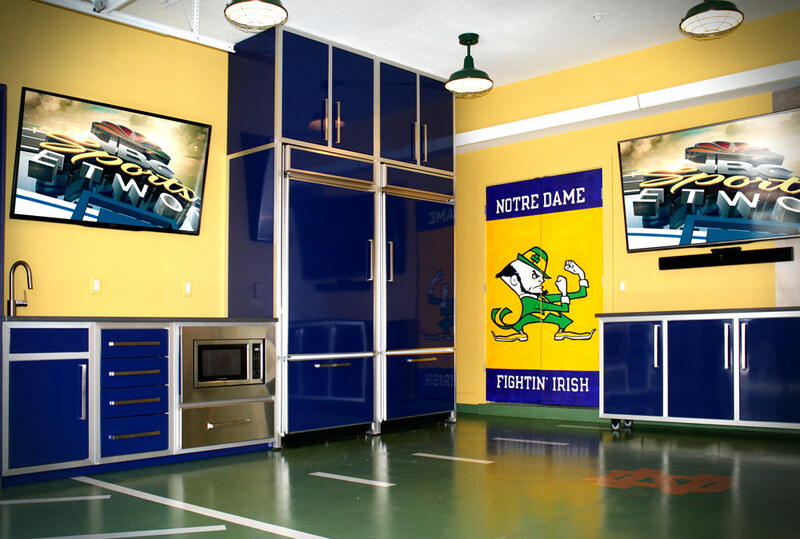 Challenger Designs has the capability to bring your vision into reality and beyond. Offering capabilities that provide customization to your vision and design. We take pride and joy in our hand tailored craftsmanship and take into account detailed requests that customers have. Solutions for everyday living and working. Combine custom design and modular components for the perfect finish. Easy to use trigger latches ensure sealed storage. Rugged construction for a lifetime of use. on a custom design for you.